Beautiful. I hope I get the chance to visit here myself someday. 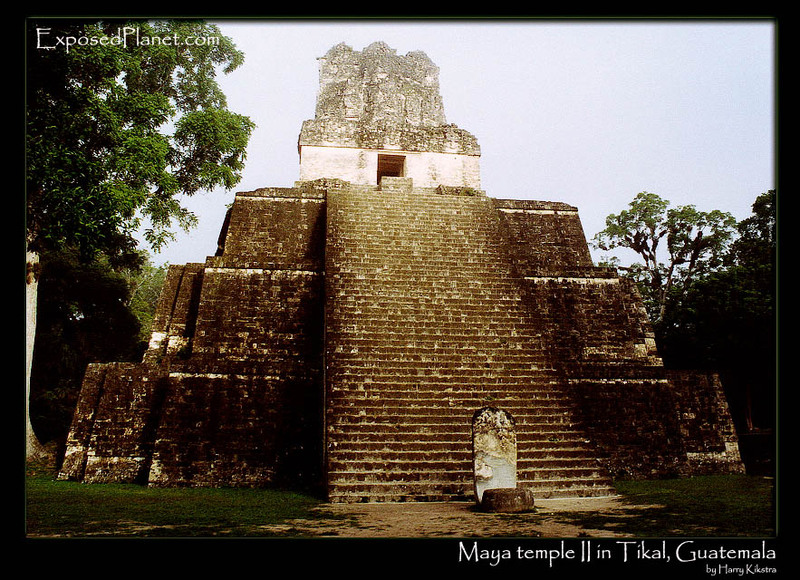 The story behind "Maya Temple II in Tikal, Guatemala"
Tikal (or Tik’al, according to the more current orthography) is the largest of the ancient ruined cities of the Maya civilization. It is located in the El Petén department of Guatemala at 17°13′19″N, 89°37′22″W. Now part of Guatemala’s Tikal National Park, it is a UNESCO World Heritage Site and a popular tourist spot.